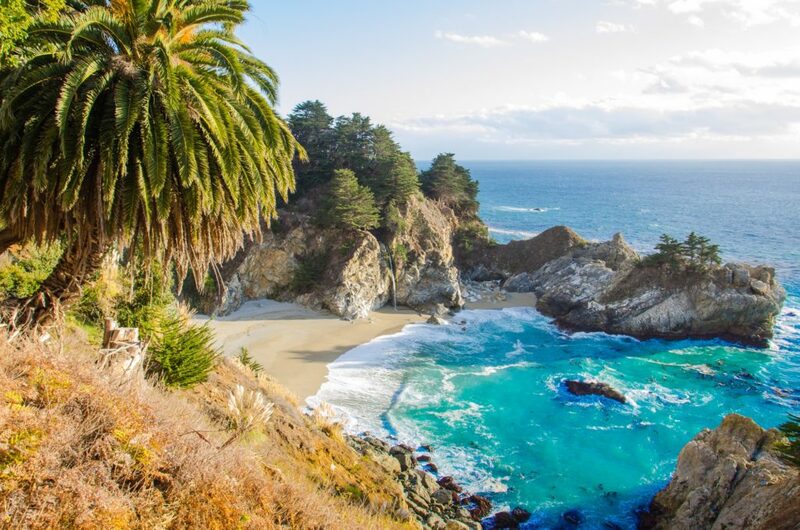 California has it all: sparkling waters, beautiful beaches, and unforgettable landscapes. If you’ve been thinking about a vacation in the Golden State but want something a little bit different, chartered yacht cruises will deliver. Let’s explore the greatest things about enjoying this beautiful state by yacht. Observing sea life from shore is one thing but experiencing California’s marine creatures from a chartered yacht is something altogether different. Imagine being able to watch the seals play as you enjoy a delicious meal right on the deck or seeing whales breach mere feet away. The best thing about yacht charter is that you aren’t confined to the deck. There will be a diving instructor and all the equipment you need right on board, so you can also dive under the waves to witness the graceful movements of sea lions along with so many other forms of marine life. With over 800 miles of shoreline and gorgeous beaches, you can explore a different part of California coastline on every day of your charter. Peace and quiet are never far away, thanks to the existence of so many private coves. Beautiful Catalina Island is an ideal place to have a romantic getaway or an exciting adventure. Try your hand at sport fishing or grab a kayak right off the yacht and experience the wonder of nature as your paddle slips through calm waters. Or, enjoy a romantic walk on the beach under the light of the moon. Whatever you choose to do, it’s your vacation, your way. Cruising into Southern California’s Newport Beach, you’ll be occupying the same waters as many Hollywood stars from past and present. Newport Beach is full of the laid-back, California vibe that’s become world famous. While you’re admiring the many mega yachts that like to moor there, make sure to visit nostalgic Balboa Island, just a short jaunt across the bridge from Newport Beach Yacht Club, one of the country’s oldest. When the sun sets, you can choose to dock in one of the many marinas that exist along the shoreline and disembark to enjoy a delicious dinner and clubbing on shore. Or, you can opt to remain on your yacht and take in the city sights from the water as you enjoy a cocktail or two. If you’re cruising through San Francisco, you’ll definitely want to experience the Golden Gate Bridge from the water. A personal chef to cook all of your desired meals to perfection; a crew that’s happy to take you wherever you wish, whenever you wish; and unforgettable memories that will last a lifetime—this and more are what yacht charters can offer you, and the easiest way to book one is via a broker. Yachtstore’s effortless process matches you with a vessel and crew. Luxury yacht charter vacations have never been easier or more affordable to book—learn more by calling 1-888-446-4141.